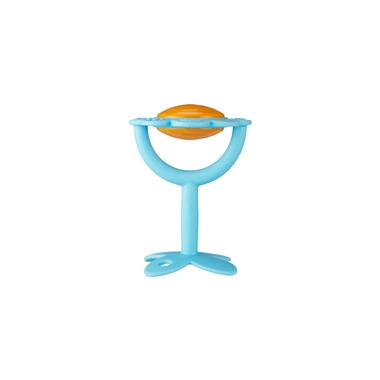 Introducing Innobaby's new EZ grip massaging teether. 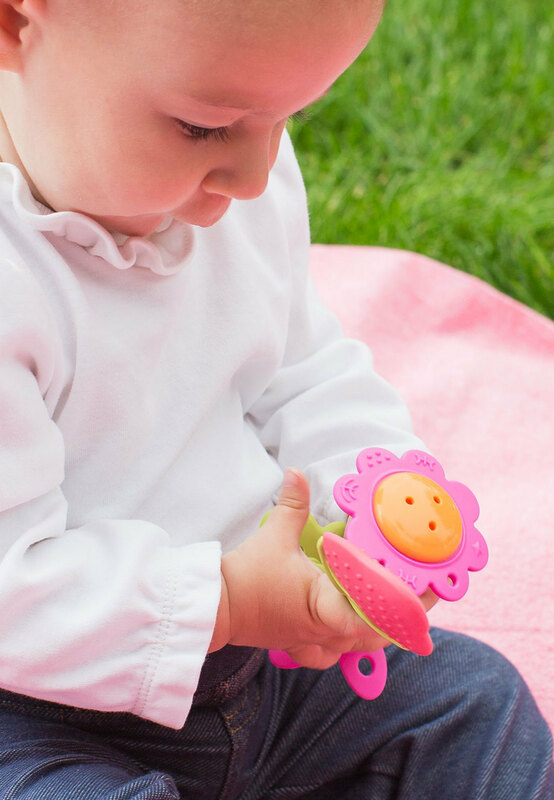 Innobaby's teethers are training teethers due to the following reasons: slim petal shaped design stimulates muscles of the lips, tongue, and cheeks to improve oral motor skills. Please Note: Above image shows Innobaby EZ Grip Training Teether in Pink. 5 stars hands down! My son loves this for teething! I wipe down with a toy wipe (there is a small hole on top of toy that rattles and I would hate for water to get in there) Easy to grip and massages back of his gums too!